As we browse the shelves of our local supermarkets at this time of year, we are sure to see Christmas cakes aplenty. In various shapes, sizes and flavours, it is a delicious Christmas treat that we all love to snack on throughout the festive season. Hundreds of years ago the people of Britain would fast on Christmas Eve, as part of a religious ritual that would lead into 25th December. At the end of the fast something filling was needed to line the stomach and this was often a plum porridge mixture. As the years went by dried fruits and spice were added, with the spices representing the gifts that the Three Wise Men brought on their travels to see the baby Jesus. By the 16th century the oatmeal had been removed and was replaced by butter, flours and eggs, creating a mixture that had a better consistency and that was not so heavy. It could also be baked or boiled to make a firm cake base. As time passed and the ritual of fasting on Christmas Eve died out, the now better tasting cake began to be enjoyed for Twelfth Night festivities instead, marking the end of the Christmas celebrations on the 5th January. This celebration began to lose popularity around 1830 and was ended completely when Queen Victoria banned the festival, due to its overly religious undertones. Due to the long-lasting mixture of the fruit cake, bakers often made the following years batch in the previous December. The ban of the Twelfth Night Festival left an abundance of cakes to be sold, so bakers had to get creative. Experimenting with white icing, they decorated the cakes with snow scenes and advertised them to be eaten throughout the whole of the festive period. Households soon followed suit, if they were able to afford the icing, adding characters and other toppers to the cake. This became what we now know as the traditional Christmas fruit cake. If you are making your own Christmas cake this year, then now is the perfect time to think about how to decorate and display it. Here are some of our favourite ideas for making your Christmas cake the centre of the celebration! 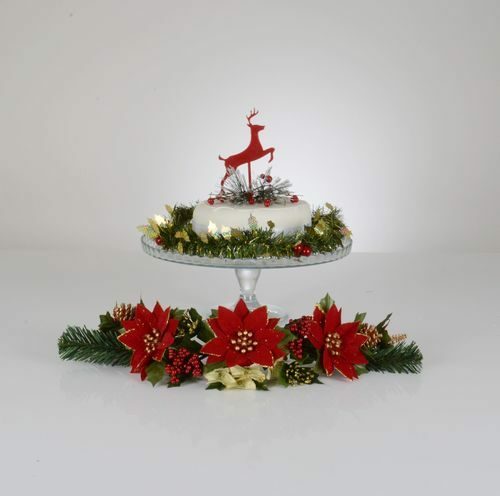 This beautiful topper will give your cake an amazingly festive finishing touch! Perfect for the top of your fruit cake, or indeed any other Christmas baking, this leaping reindeer is sure to be appreciated by your guests. Helping to make your Christmas cake the centrepiece of any festive celebration, the Emily Stand is perfect for supporting a fruit cake. 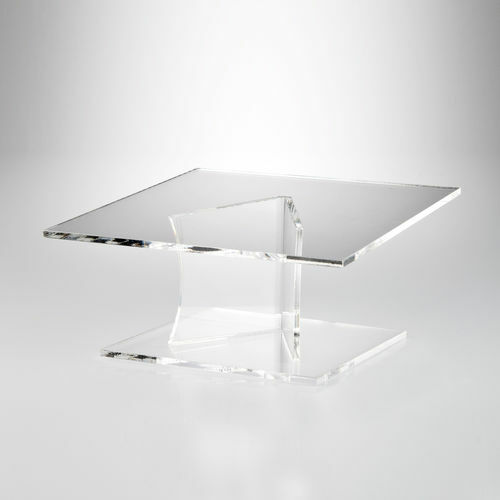 Giving a touch of elegance to your table, the stand is sure to be reused year after year. 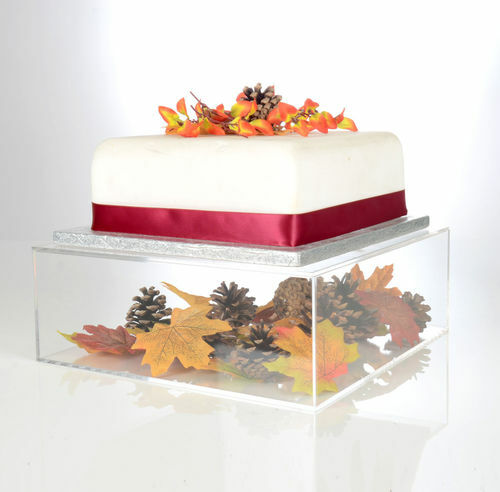 For something a little different, try a Display Box Cake Stand. You can customise your box to make it as festive as you desire. For example, you could fill it with colourful baubles for a truly special effect, with the knowledge that the stand above is strong enough to securely hold your fruit cake. 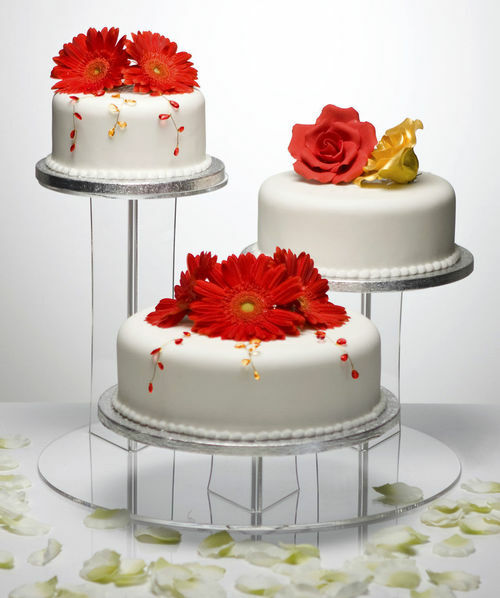 Designed to last for many years and throughout any celebration, the Angled Cake Display Stand is incredibly stylish. It will proudly and safely display your Christmas fruit cake creation and can be used either way up. One of our most popular stands, the Mushroom Cake Display Stand has been professionally polished to ensure a fabulous finish. Giving you the option to display 3 cakes all at once, you can really be creative with your cake designs. 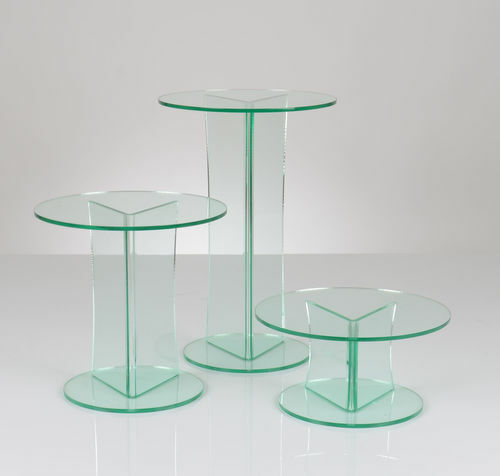 If you are hosting a party for guests with different dietary needs then this stand will be perfect, as you will be able to display a gluten free cake, a nut free cake and then a main cake with all of the trimmings! It’s time for another instalment of our Top 100 Wedding Songs series, and this week the countdown continues with numbers 89 – 79!